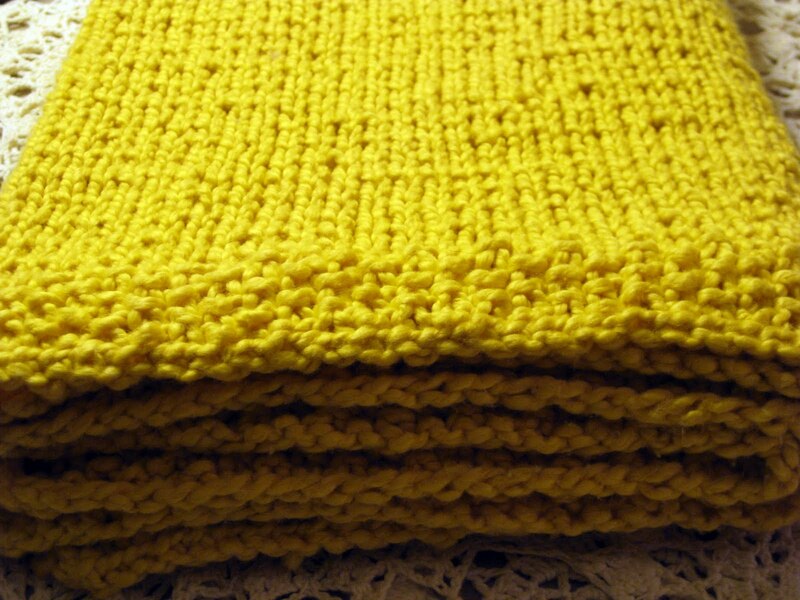 Ooohhh I love the colour of the blanket! I can see why you wouldn't want to give it away (but you must, you know). Oh Stacy, the blanket is lovely. Can you are posting again; I was worried. Hope you have a great weekend. OK, that should say glad not can. Guess my eyesight is going too. T.
Glad to hear you love your blanket so much. The colour is great. Looking forward to seeing the progress on your new project. Wool is lovely. I knit a cotton sweater for my son and I believe I got so tense I broke down my shoulder a bit. I had pain for months. Currently I am having some shoulder pain due to moving some heavy things in the house. I guess I'm not as young as I used to be! Stacy, stacy...your blanket is so so so beautiful. I can see how it is going to be hard to give it up. When we get-together in April, I want to see it, feel it and hug it. 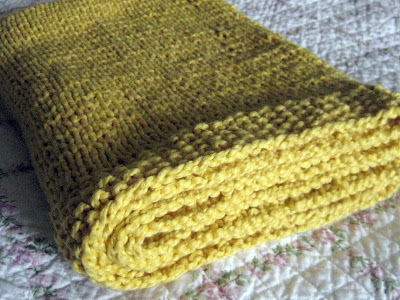 I have knit a few blankets for Project Linus, very time consuming but oh so rewarding! Have a fun and cozy day. Blankets are hard and time consuming. 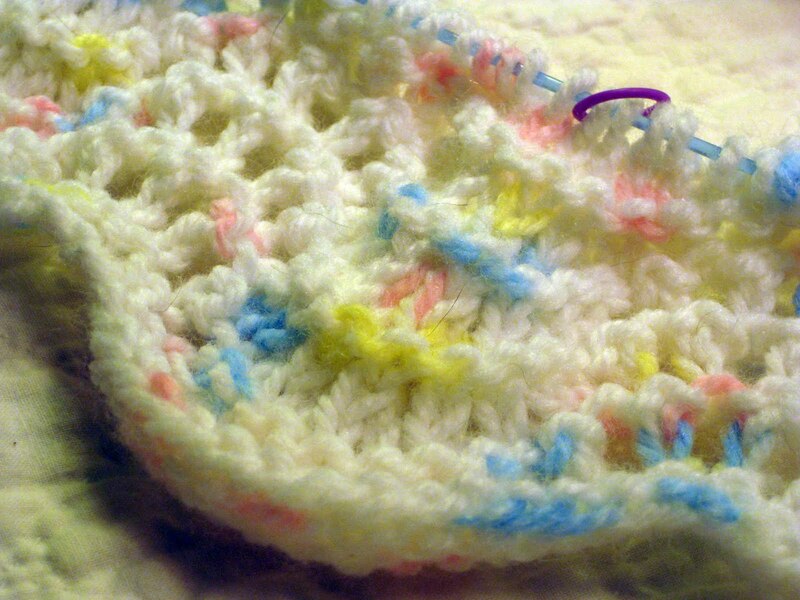 The most rewarding part is seeing the baby wrapped up in something you made. I, too, adore the color.